Originally an agricultural community embracing the headwaters of the Acushnet River, the residential town of Acushnet has retained its rural atmosphere, while also providing a home for various industries. Through the 1800s, the town was the site of water-powered factories and boat yards; in the 1990s, the town hosted construction, manufacturing and agri/aquaculture industries. It is the original home of the Titleist golf ball. 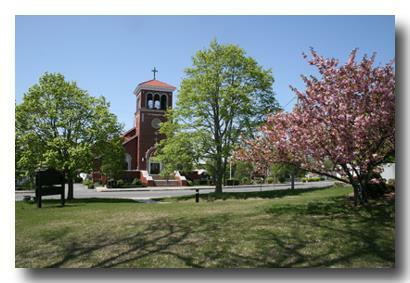 Acushnet is a quiet friendly community with a population of 10,607 people, with many miles of winding, country roads. Residents take great pride in the town's schools, openness, and feeling of family. Each Fall, during the well-known Apple/Peach Festival, Acushnet's growers, artisans, and Historical Society welcome visitors from far and wide. The diversity in the housing market is expansive with single family homes ranging in price from as low at $164.000 to $659,900. There are also a few multi family homes and quite a few parcels of land for development.